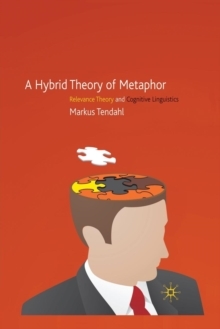 A provoking new approach to how we understand metaphors thoroughly comparing and contrasting the claims made by relevance theorists and cognitive linguists. 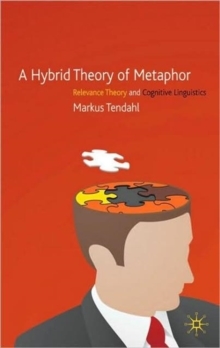 The resulting hybrid theory shows the complementarity of many positions as well as the need and possibility of achieving a broader and more realistic theory of our understanding. Pages: 282 pages, 5 Illustrations, black and white; XI, 282 p. 5 illus.